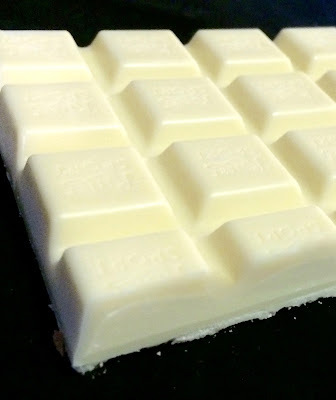 Buttermilk is such a distinctive flavor, not frequently used in candy. Its sour taste doesn't necessarily translate to mass-marketed sweets. 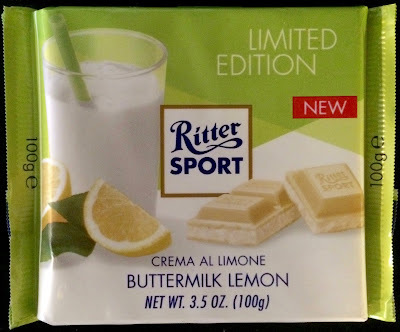 That said, the Ritter Sport Limited Edition Buttermilk Lemon bar made me reconsider buttermilk's potential. 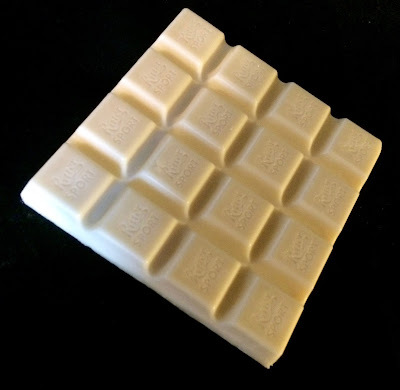 Like all of the yogurt-based candies, the somewhat sour note can be really pleasing, undercutting some of the sugar content and emphasizing some of the creamy notes of the chocolate. 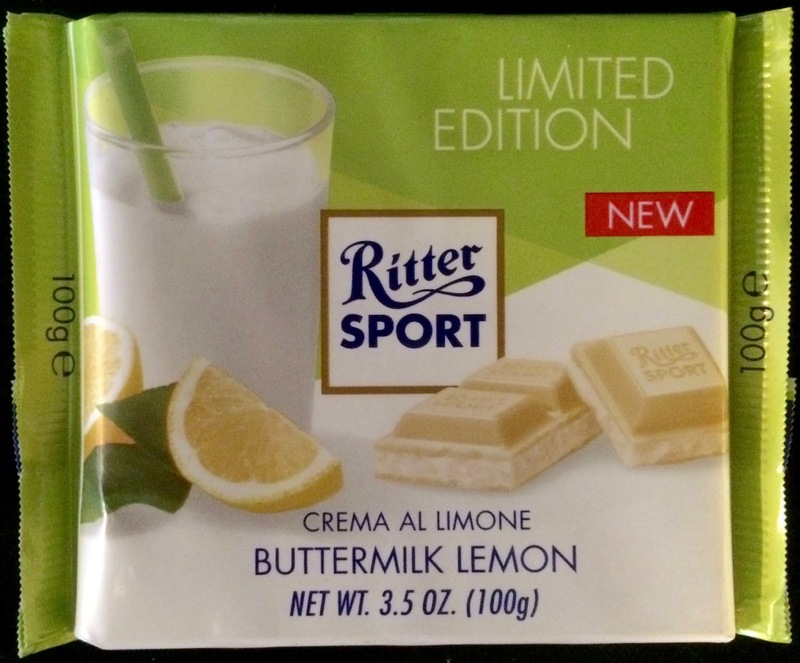 The lemon supports the sour note of the buttermilk. It's a really pleasing combination, totally different than anything I've tasted recently. Exploding Popcorn Candy with Butter Flavor!